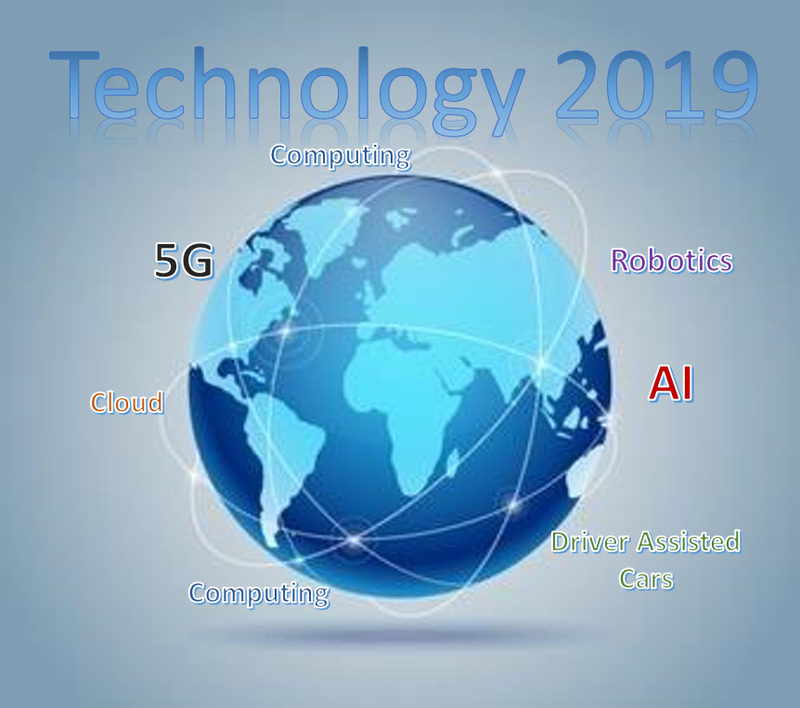 With the 2019 Consumer Electronics Show (known as CES) complete and the launch of 5G mobile services and devices just around the corner, the outlook for technology in 2019 is taking shape. Unfortunately, the shaky geopolitical situation is making the overall industry outlook cloudier than ever. We will do our best to decipher the signs to understand what it all means for the global tech industry. CES is the mega show that reflects most of the trends in the tech industry, everything from PCs to smart homes to autonomous vehicles are featured at CES. CES is also the place that new technology is featured and battles between standards are often fought. 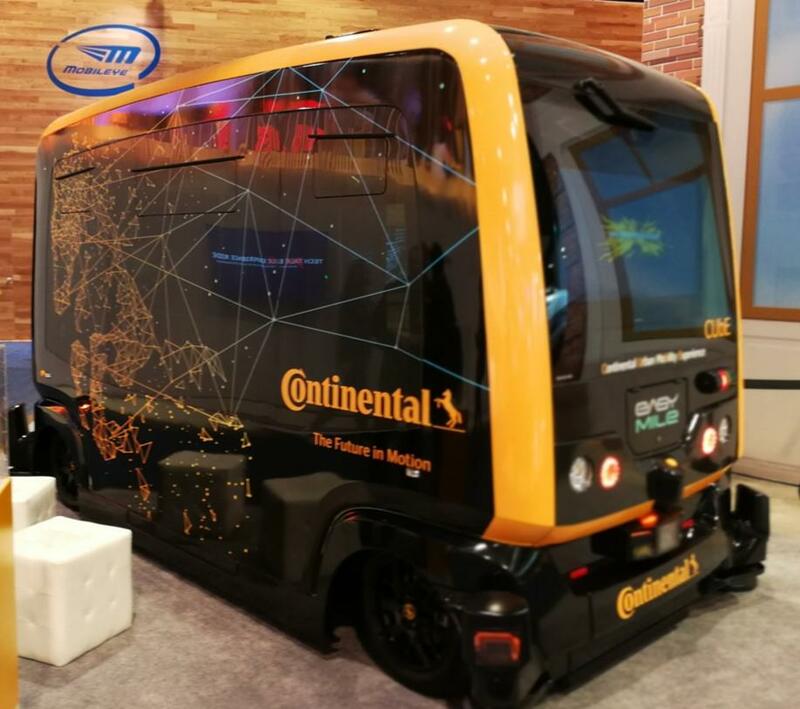 With few new technologies or standards battles this year, the excitement at CES 2019 was rather subdued over previous years. There is still a focus on augmented reality and virtual reality (AR/VR) even though the industry has struggled to make them mainstream technologies. Automotive remained a key topic. At least half the press conferences at CES were focused on automotive. 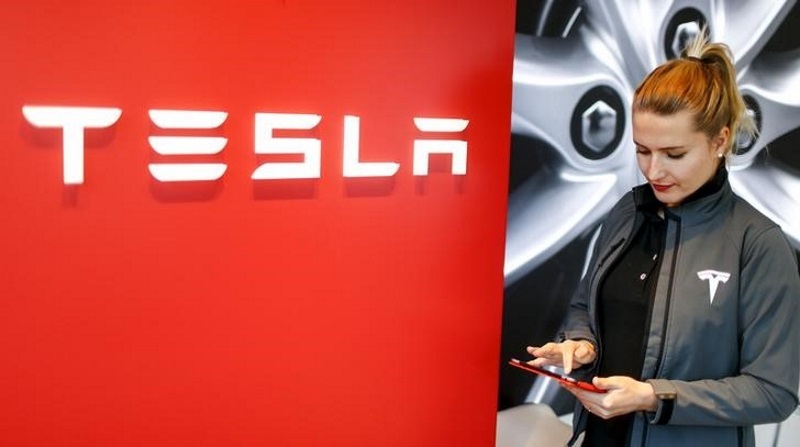 While the press conferences painted a picture of autonomous vehicles in the future, they stopped short of the outrageous forecasts and predictions of previous years. In fact, when it came to promoting products, most of the vendors focused more on solutions for Advanced Driver Assistance Systems (ADAS), known as SAE levels 1 through 3, rather than on fully autonomous platforms for SAE levels 4 and 5. And of course, the TV OEMs are pushing ever-larger TVs ranging up to the size of a wall. 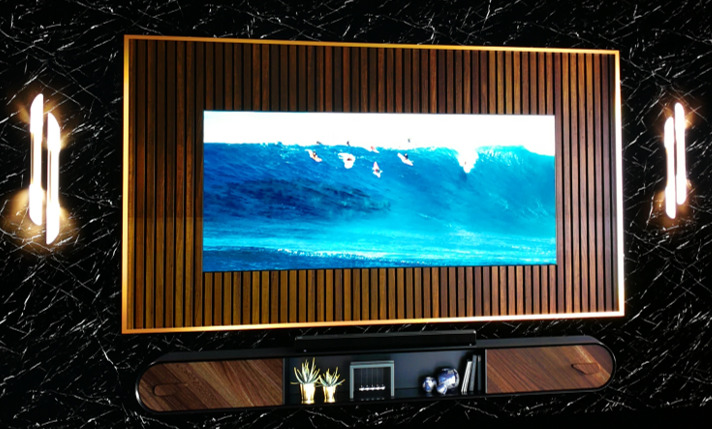 Samsung even dubbed their 2019-inch TV “The Wall”. The most interesting was the 65” roll-up OLED from LG, but the transition to 8k is going to be a slow one. So, what are the key trends for 2019? One clear one is 5G. Although not highlighted in many announcements at CES, it was on everyone’s mind. 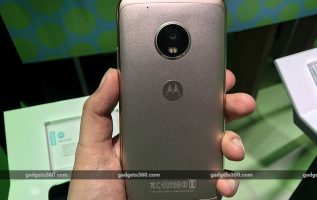 There will be a slew on device announcements leading up to MWC in late-February and throughout 2019. Robotics is also a key trend for 2019. Rather than focusing on the robotic toy or personal assistant, more companies are narrowing there focus on more specific applications ranging from the home to the production floor. And continuing from 2018, AI is a key trend as just about everything around us will become more intelligent this year. We are also seeing a re-invigorated PC segment with new battles between AMD and Intel for the CPU and between AMD and NVIDIA for the discrete GPUs. The PC segment is becoming interesting again, especially for gaming and content creation. The top PC makers Acer, ASUS, Dell, HP, Lenovo, and even Huawei are introducing a variety of sleek new designs. One thing absent from the show were new PCs with integrated cellular modems, but based on our discussion from the PC OEMs, these new Always-Connected PCs (ACPCs) are coming with both Qualcomm Snapdragon-based and x86-based designs. The ACPC battle will be between the overall performance of the x86 platforms vs. the two days or more of battery life available from the Snapdragon platforms. Overall, 2019 looks to be a great year from the technology perspective, but the outlook for the industry is clouded by geopolitical strife. Even with a so-called truce in the trade war between the US and China, the two governments continue to take jabs at each other, and the recent charges filed against Huawei and Huawei executives will only make matters worse. The growing divide is forcing companies on both sides to consider other source and manufacturing options. The battle has even put a hold on many proposed mergers and acquisitions in the industry. Brexit, the U.S. budget, and other political battles brewing around the world add further uncertainty to the economic outlook, which we believe has and will continue to negatively impact consumer and enterprise spending. As a result, TIRIAS Research remains cautious about the industry outlook for 2019. The new technology and shiny new gadgets will be there to help drive demand, but politics will continue to constrain growth. Over the past six months, the IMF has lowered economic growth predictionsfrom most countries and regions around the world but remains optimistic about overall growth. With technology playing such a major part of the global economy and consumer demand, the tech industry should still see slow to moderate growth, depending on the specific segments, through 2019.